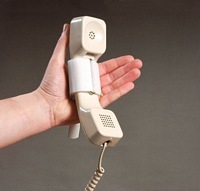 This section includes telephones and accessories with features designed to aid ease of use. 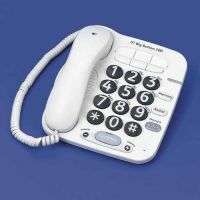 This includes: telephones and accessories to amplify or visually represent either the caller's speech, or the phone ringing; telephones designed to work with a hearing aid and telephones with large keys and/or enlarged numbers which may be helpful if you have low vision. 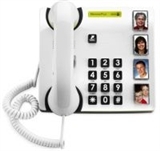 Automatic phone dialling alarms are also included. 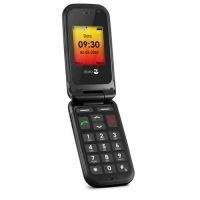 These come with a pendant alarm button which, if pressed, will trigger the phone to dial a short sequence of telephone numbers. 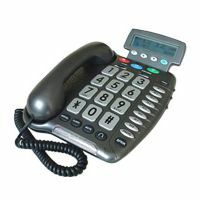 If you would like further advice regarding daily living equipment related to using the telephone you could try relevant sections of AskSARA. 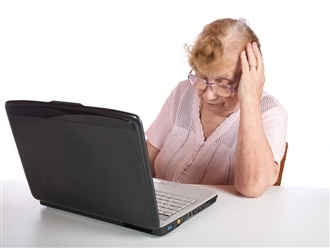 AskSARA is our free online guided advice tool. AskSARA will ask you questions about yourself and your environment and then offer relevant advice, product suggestions and supplier details.